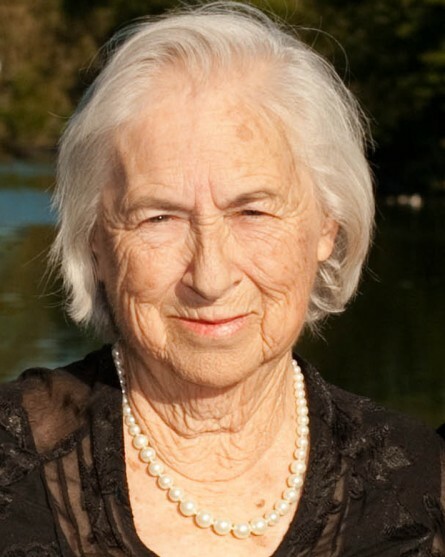 Sondra M. Krueger, 87, passed away at her home on April 6, 2019. She was born in Fair Haven to the late William and Rekealth (Martin) Meyer and she had previously lived in Middletown before residing in Fair Haven. She is predeceased by her parents; her brother and sister: Innis and William Meyer; her husband Robert Krueger, Sr.; her three children: Blair, William and Brent Krueger and her great-grandson, Hudson Spratt. Surviving are her children and their spouses: Robert and Kathleen Krueger of Fair Haven, Deborah and John Tugman of Lincroft, Donna and Robert Kirzow of Eatontown, Dale and Michael Connor of Fair Haven, Barry Krueger of Highlands and Dawn and Garrett Bess of Fair Haven; her sister, Rekealth Egeland of NY; 12 grandchildren: William, Blair, Robert, Kristin, Shannon, Blake, Kimberly, Brad, Katherine, Allison, Madison and Saige and 13 great grandchildren. She loved to cook, cheer on her Met’s, her many visits to Disney World and every second spent with her ever-growing family. A celebration of Sondra’s life will be held on Saturday June 8, 2019 from 4 – 8 PM at the family home in Fair Haven. In lieu of flowers, memorial donations can be made in Sondra’s memory to either the Fair Haven First Aid Squad, PO Box 142, 645 River Road, Fair Haven, NJ 07704 and/or Lunch Break, 121 Drs. James Parker Blvd, Red Bank, NJ 07701. There's still time to send flowers to the Visitation at the The Family Home in Fair Haven, NJ from 4:00 PM to 8:00 PM on June 8, 2019.